We all love android, however been an android user doesn't seem to be overwhelming without having root access. There's absolutely numerous reasons why you need to root your android device. Rooting is power, it makes you the boss of your smartphone and there's more to this. If you're a regular reader at tech viola, you'd notice I post articles concerning xposed modules which actually can be done when you've rooted your android device. A rooted android phone can serve you better in all ramifications and also you can modify or customize your android device to your preference. However there are times when you'd agree with me that rooting can be an outrageous risk. In this article we're going to guide you on how to root your android phone and not only that, we're going further to brief you on the method to unroot your android device in one simple click incase if you feel like unrooting it. Rooting an android phone can be a tactic thing to do and you can easily root your device without any computer... Yes! It's 100% possible. To be honest I have rooted most of my devices Techno P5, Infinix x507, Motor G without using a computer and it worked pretty well and one of the measure factor is that you can root any android phone running on gingerbread, ice cream sandwich, jellybean, kitkat, lollipop, marshmallow and nougat with our method. But before that, let's have a glimpse on the basic definitive guide of rooting. 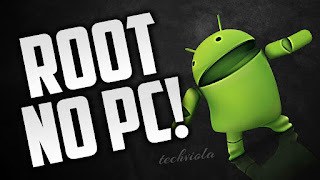 What Does Rooting Android Mean?You know that feeling you usually get when someone ask you if you've already pimped your android phone for better battery optimization, gaming capability and smooth usage. That's what we're unveiling here. The process of jailbreaking or unlocking your android phone is known as Rooting. Once you've successfully rooted your android device, you will be granted what is called Root access or Root permissions. 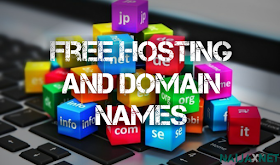 In this case, there's more to tinker and you can also play around with your system files. Let's dive into the benefits of rooting your android phone. Once your device is rooted, you can gain ultimate authority over it!. That's the power of rooting. In this case there's more to install and tinker with such as custom ROMs, Xposes Modules and some cool awesome launchers. You can also unlock hidden features and install incompatible applications on your device once you've rooted it. Android comes with lot's of hidden features and most of them requires root access. Also rooting allows you to install "Root access required applications". There are lot's of awesome apps out there but most of them works mainly on rooted phones. Titanium backup pro is one of them and it comes with lots of plethora features than that of stock backup app. Rooting automates everything on your android, there are apps like tasker, automagic and automateit that can allow you perform task in a simplified way. In our next article, we're going to list the best automation apps for android device. Your phone performance and battery life could be pretty much more smoother once you've rooted your android phone. There are apps like RAM expander that can help expand your device RAM up to 2gb and also L speed is there to ensure smooth scrolling, battery and device performance. Rooting helps you to access system files and with this, you can customize your android device to look awesome and elegant to it's beholder. You can also backup in-built apps once you're rooted and the best is to block annoying ads via each apps on your phone. Rooting android phone can be more pleasurable however you are voiding your device warranty once you decide to jailbreak your android phone. Once you've rooted your android phone and tamper with the stock Recovery, there's a high tendency that you won't be able to receive OTA update for your device except if you Install them manually. Rooting can brick your phone! Don't panic this rarely occurs it just depend on some of the risky apps you install after jailbreaking your android device which might mess up and cause bootloop. Note: All the rooting process we're going to unveil in this article has been severely tested and proved to be working perfectly. Thus tech viola will not be held responsible if by any chance you mess up things on your android device during the rooting process. 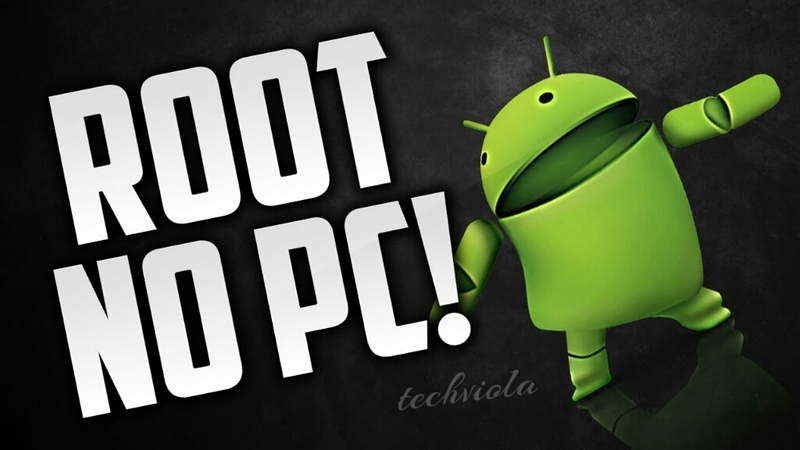 How To Root Android Phones Without PCIn this guide, we're going to unveil the best android applications that can ensure successful rooting. However if you've already rooted your android phone and want to unroot it, simply skip this step and scroll down to read how to unroot your android phone. Root Master is actually one of the apps I used to Root my Techno P5 running only jellybean. This app is not that popular but it serves well as anticipated. Although from the update, I can say the app interface is extremely messed up but what's there to say, simply use it to Root your device and allow SuperSU to be installed then kindly uninstall the app. It works perfectly and there's no doubt about it's workability. 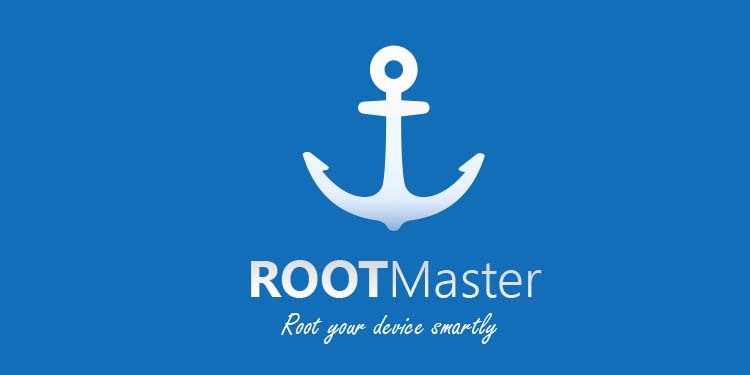 Follow the below steps to root your android phone using root master. Firstly you've to download root master and install it on your device. Now from your app drawer, locate and launch the app. From the home screen simply click on Root and wait till the process completes. Now reboot your device and SuperSU should be installed. Framaroot is regarded as the best rooting app and it's name certainly reveals what it does. This is one of the best rooting app that I started using after I mistakenly uninstalled Root Master and there's no regret whatsoever. XDA developers has made this app a top notch and it's one-click rooting capability is something you will love. The one click rooting experience is flawless and can root your android phone in a matter of seconds. Follow guide to root your android using framaroot. Now locate and open the app from your app drawer then click install SuperSU. Now click the Root button and Viola!.. You device will be rooted and SuperSU installed successfully. VRoot is another great app that can root your android phone perfectly. It's functionality can't be questioned and it works like charm. The app supports various android device and you can get a one click rooting method using this app. VRoot cannot be ignored when android rooting apps is been mentioned as it's hassle-free and the interface is quite clean. Follow this guide to root your android phone using VRoot. Firstly download vRoot and install it on your android device. From your app drawer, locate and open the app. Then follow prompt to successfully root your android phone. Cf auto root is yet another great rooting app for android device. The app comes in handy and well structured. The Samsung Galaxy series device may not burge when you want to root it with other rooting apps such as framaroot. However Cf auto root can lower that pride. The app is fully supported with most smartphones and the interface is gorgeous. Follow this guide to root your android phone using Cf Auto root. Firstly you've to download Cf auto rootper your device model. Now Install the app on your android phone and open it from the app drawer. Once the app is opened, simply click on Root my phone. The process will start automatically and after that, your phone should be rooted. King Root is one of the unique android rooting apps that can Root your device. It's popularity and workability has never been doubted and it can be used to root any MTK chipset device. It's supported mostly on android 4.0 + device and requires an internet connection enabled before using it. Follow this guide to root your device using king root. 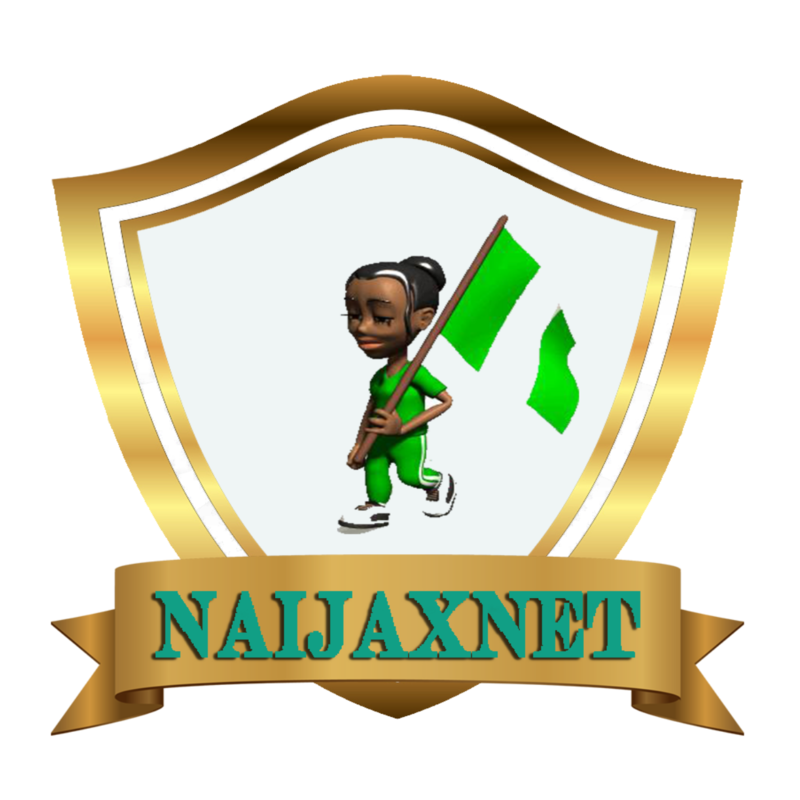 First of all download kingroot and install on your android phone. Now locate and open the app from your app drawer. On the main page, you will see options that can enable you to root your device. Click on it and wait till the rooting process completes. First download Universal Androot apk and install on your android phone. Locate the app from your app drawer and tap on it to open then select your OS version. Now tap on root option and you will get a prompt after the rootingbis successful. Baidu has just released the best rooting app for android and it's certainly working. Been the best search engine after Google, they're developing some of the best apps to help improve android legacy. You can easily root your android phone with baidu root app and there's no need of using a PC. Follow below steps to Root your android using baidu root app. Firstly download baidu root app and install on your android device. Now locate the app from your app drawer and tap on it to open. Once the process completes, reboot your device. Towel root is another great app that can instantly root your android phone with ease. 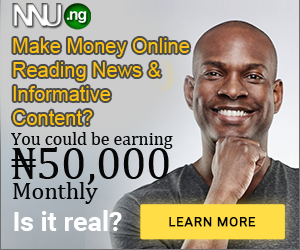 The app was developed by Geohot and it has been trending since it's launch date. You can easily root your android device via one click method as far as towel root is concerned and it's Free. Follow below guide to root your device using towel root. First download towel root and install it on your android phone. Now you will see app option that read thus.."Make it Ra1n". Click on it and wait few seconds for the root process to complete. iRoot is extremely popular just like kingroot and they share things in common. The one click rooting capability makes it look professional and perfect. It's supported with most device brand such as techno, Samsung, Gionee, Infinix and much more. With it's clean user interface, everything is simplified. Follow below guide to root your android phone using iRoot. Firstly download iRoot and install it on your android device. Wait till the rooting process is complete and enjoy. Z4 root is another popular rooting app that can help root your android phone automatically. The app comes with 2 root methods, the first one is temporary root method while the second one is permanent root method. If you root your phone temporary, then after restarting it, the root access will vanish but if you Root it permanently it should retain it even after rebooting your phone. Follow below guide to root your android using Z4 Root. Firstly download and install Z4 Root on your android phone. Launch that app from your app drawer and you will see two options. Select temporary or permanent Root and wait for some minutes for the rooting process to complete. Then restart your phone and you're good to go. More Tips On How To Properly Root AndroidThere are lots of apps like KingoRoot that can help root your android phone and make sure you uninstall them after a successful Root. Now there's one more thing. Your android device won't be properly rooted without having busybox installed in it. This isn't compulsory however I do recommend it in other to get the best out of your root functionality. Navigate to the Google play store and download busybox.Now install the app and open it from your app drawer. This time it will ask for root access. 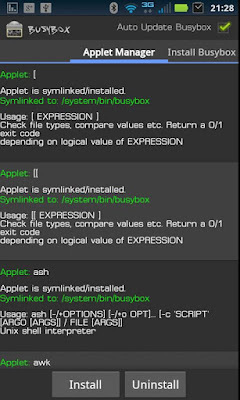 Simply grant the root permissions and thus busybox will automatically scan your phone. Now click the "Install" button and it will install busybox on your phone. How To Check If Your Android Phone Is RootedA rooted android phone tends to be more different when viewed from close range. Apart from seeing the SuperSU app installed on your device, there are lot's of apps that can actually tell if your device is rooted or not. 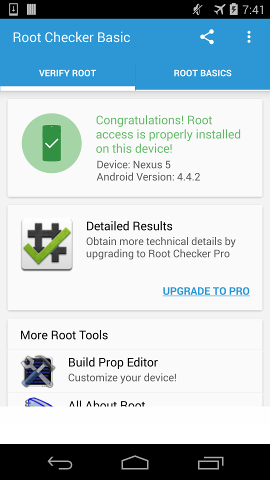 But in this case we're going to use Root Checker which is available at the Google play store for FREE. Download Root Checker from the Google play store and after the automatic installation, simply locate it from your app drawer and tap on it to open. Now grant it SuperSU permissions if it ask but if it doesn't, simply proceed into the app. From the main window, you will see a successfully congratulation root message but if your device isn't rooted then the message will be otherwise. How To Unroot Your Android Phone Without PCWe're already through with the method to Root your android device and in this article we're going to see the best method to unroot any android phone without using computer. Unrooting your android phone may not be the best option since it's actually a "Good but Risky" thing to do but whatever your reasons might be, we're here to guide you. We're going to use to applications and I guess the first one should already be installed on your android smartphone. 1. SuperSUSuperSU is the best "Root Permission" app that automatically install itself on your android device once you're rooted. The app main function is to grant Root access to other applications you've installed on your android phone. The good news is that you can use SuperSU to permanently unroot your android phone. Follow below guide to unroot your android device using SuperSU. 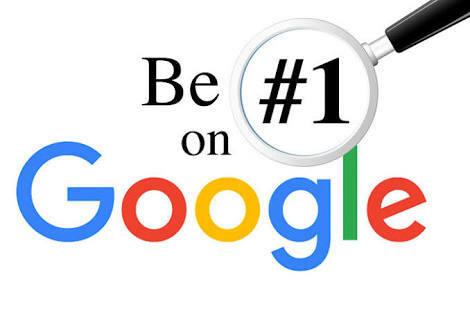 Firstly locate and open SuperSU from your app drawer, the app is been updated regularly at the Google Play store so you can enjoy more features. Now from the app main page, click on the Settings tab then scroll down and locate the option named "Full unroot". Tap on it, after that a pop up will appear asking if you really want to unroot your android phone. Since it's your outmost desire, simply click on continue. It will instantly unroot your device and restart it. Now once your phone has rebooted, you will notice that the SuperSU app has been uninstalled. 2. Universal UnrootUniversal unroot is also another great app that can unroot your android phone. As the name implies, it's capable of unrooting any android phone be it Samsung, Huawei, Gionee and others. Universal unroot is available at the Google play store and it's a paid app. Follow the guide below to unroot your android device using universal unroot app. Firstly download universal unroot from the google play store and install it on your device. Now locate the app from your app drawer and simply tap on it to instantly open. From the app main page, click on Unroot and wait till the process completes. Now reboot your android device and once you've rebooted it, SuperSU will be uninstalled. How To Replace KingRoot With SuperSUMany have been asking me this question right from Day 1. There's no doubt that kingroot is good but you'd agree with me that SuperSU is better and comes with gorgeous clean intuitive user interface. Now if you want to replace kingroot with SuperSU, it's actually possible and it doesn't take time nor does it require computer. You can either download SuperSU or use terminal emulator. SuperSU method is more clarified. To replace kingroot with SuperSU, simply navigate to the Google play store and download terminal emulator.Also you need to download KingRoot to SuperSUconverter.zip file. Now extract the file to your SD card or Internal Memory. Open terminal emulator and enter below commands one by one then hit enter. sh /sd card/mow/root.shNow it will start flashing Super SU app on your phone. Just wait for few minutes for the process to complete. After that, open SuperSU app and click on Update Binary options. Select update option as normal, and wait for a few seconds then it will ask you to install third party apps, click on continue and you are done. What Next After Rooting Your Android Phone?There are lot's of awesome collection of app you should run on your rooted android phone and some of them has been posted on our blog. However on our next article, we're going to benchmark the best android applications for rooted android phone.